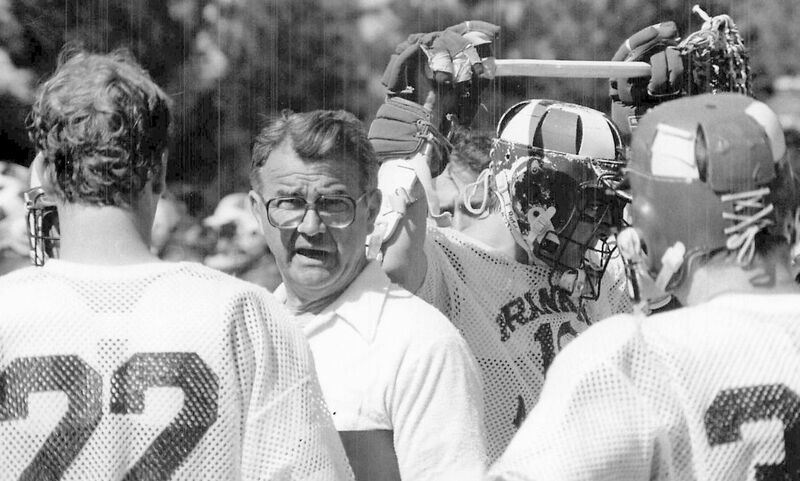 To honor and memorialize Coach Ross Sachs and F&M Men’s Lacrosse's legacy, fundraising has commenced to recognize the multipurpose meeting room in Shadek Stadium. A number of alumni and former players are working together to meet fundraising goals that would allow the College to recognize Coach Sachs with the stadium's multipurpose room. Thank you to alumnus Michael Pulwer ’72, who made the lead commitment to this initiative. This recognition opportunity is valued at $250,000, and to date we have secured more than $162,500 toward this initiative. The meeting room, located on the main concourse level, where fans will enter to take their seats on the stadium's home side, will provide excellent visibility in the new stadium. This is a great opportunity to contribute as a team at whatever level is possible for each of us as individuals. To see this through, gifts at all levels are appreciated and will help to honor Coach Sachs. Commitments may be paid over as many as five years. To make your gift today, please visit this page. Once there, please be sure to select "Other" from the drop-down menu; then scroll down and select "In memory of," and list Coach Sachs as the person being memorialized in the space provided. 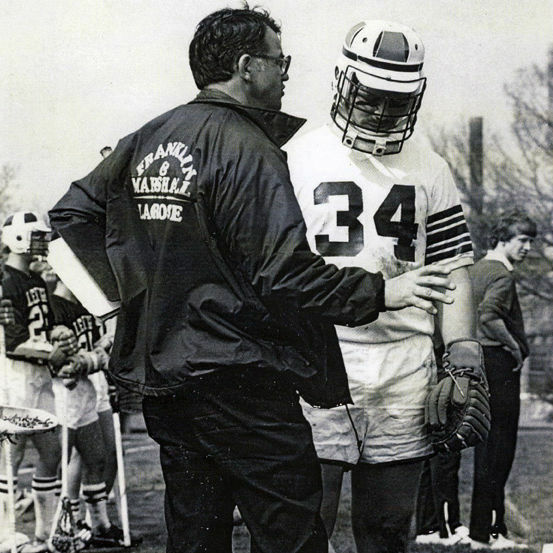 For more information about recognition of Coach Sachs at Shadek Stadium, please contact Katie Crowe Wood, director of athletic advancement, at 717-358-4834 or katie.wood@fandm.edu.